We are very excited to bring you Worcestershires Premier Comic Con. 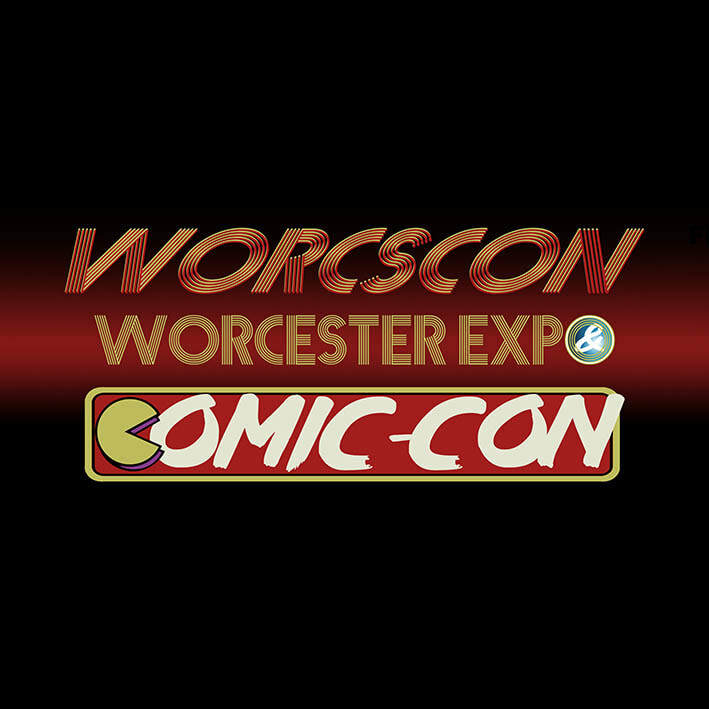 Worcester Expo & Comic-Con is located at the University of Worcester Arena in the heart of Worcester. We Aim at Worcester Expo to bring you far more value for your money than your usual Comic Convention. Not only an Array of Comic Book Guests and Actors to boot. But Also Computer Gaming, Table Top Gaming, Talks with Top-Flight talent, Question & Answer sessions with TV & Movie stars & much much more..